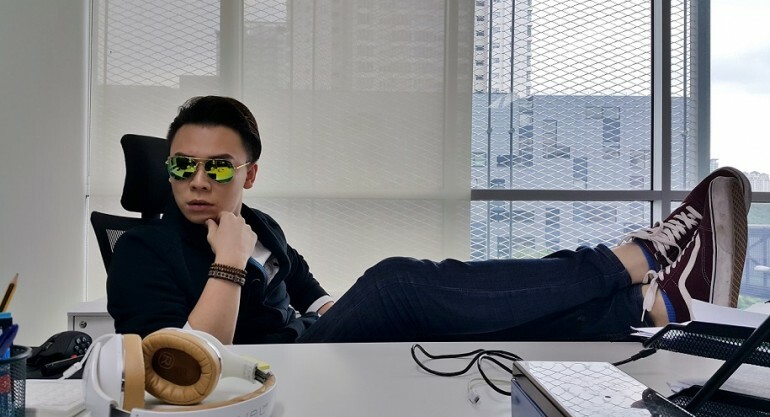 Introducing Malaysia’s super sleuth, Ah Lock! This self-styled master detective uses the latest gadgets at his disposal to solve Malaysia’s most mysterious cases! This time, Ah Lock finds himself with a rather tasty case to solve. It happens all the time in shared spaces: someone always steals your food in the office fridge. Can Ah Lock crack the case before our distressed victim cracks her head? Special thanks to Samsung Malaysia Electronics for collaborating on the project!